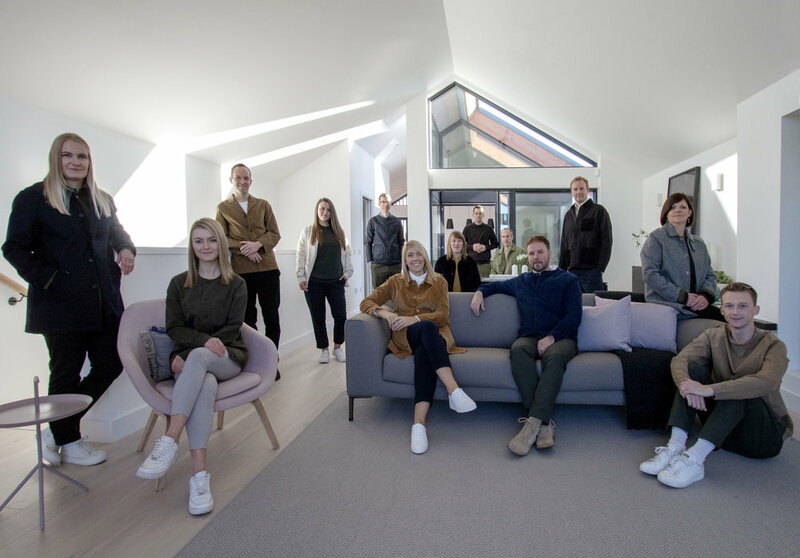 LBA is an award-winning practice with a dynamic and creative team designing progressive buildings and spaces for pioneering property developers and private clients, who want to create exciting spaces and leave inspiring legacies. We strive to maximise our clients investments and in doing so deliver new bench marks in sales values. Grounded by our core values; Creativity, Family and Trust, we are making today what we believe will inspire and connect people tomorrow. At LBA we work across multiple sectors from private luxury residential projects and developments to commercial mixed-use developments and the leisure sector including hotels, venues, restaurants and retail. Located in Edinburgh New Town, a UNESCO World Heritage site, we have extensive experience working with Listed and historic buildings as seen in our award winning projects such as 5 Melville Crescent and Williamstone Farm Steadings. At LBA we explore, curate and innovate. Working across multiple sectors from private residential projects to commercial mixed-use developments, we approach the design of each project by acquiring a deep understanding of its unique circumstances; studying the physical site with its acquired history and environmental factors to design environments that enrich people’s lives. Our approach to every project is open, innovative and challenging to create distinctive, unique designs that unlock the full potential of our client’s vision. We pride ourselves on our honest and transparent approach to all projects – we believe good design is about clarity over style and about accountability over ego. Our commitment to everyone we work alongside internally and externally is evident in our repeat client and consultant relationships and long standing members of our team. We foster our relationships which are based on shared values, respect and honesty. Our belief is that communication is key and ensure that all of our clients are reguarly kept up to date. Our staff are continually progressing their qualifications and learning, ensuring that we can provide the highest level of expretise, service and professionalism. We are a band of makers – curious, industrious and experimental. 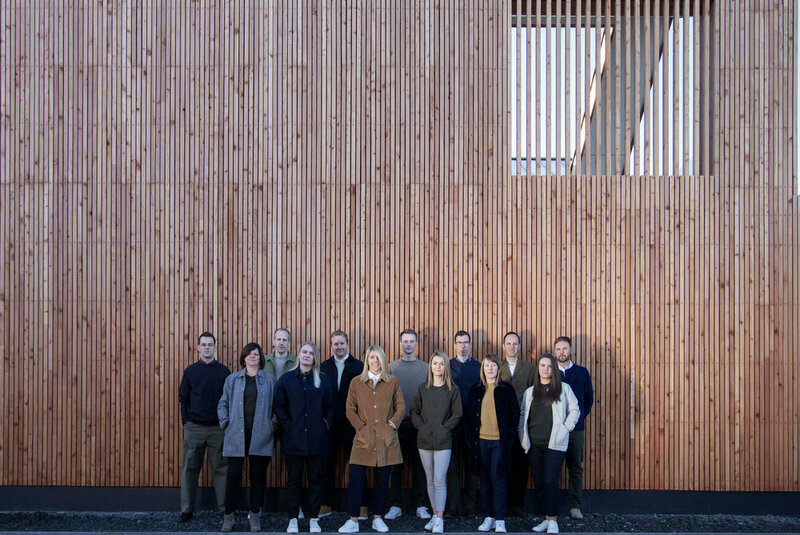 Together our skill sets and varied experience allows us to support one another and the wider design team in creating authentic and leading architectural solutions. With our business being based on our long term relationships with our repeat client base. We operate as a family with everyone that we work with internally and externally. We strive to inspire our clients and take them on an exciting and enjoyable collaborative journey through the entire design process.